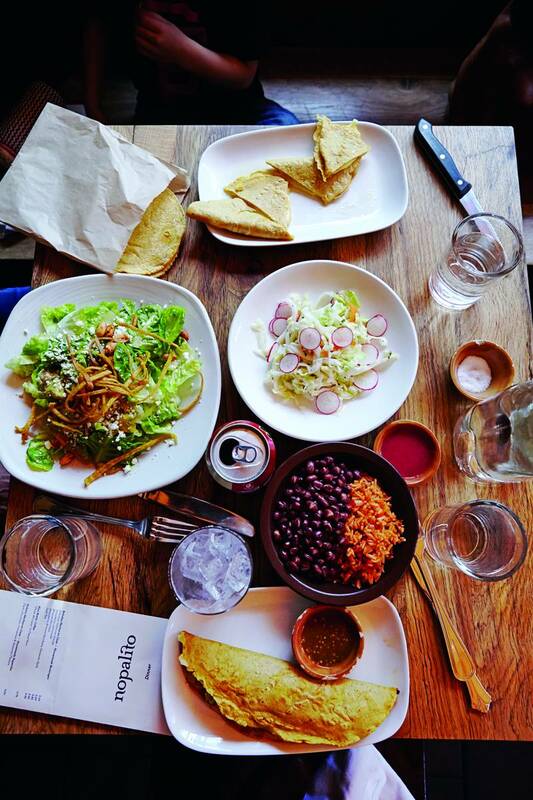 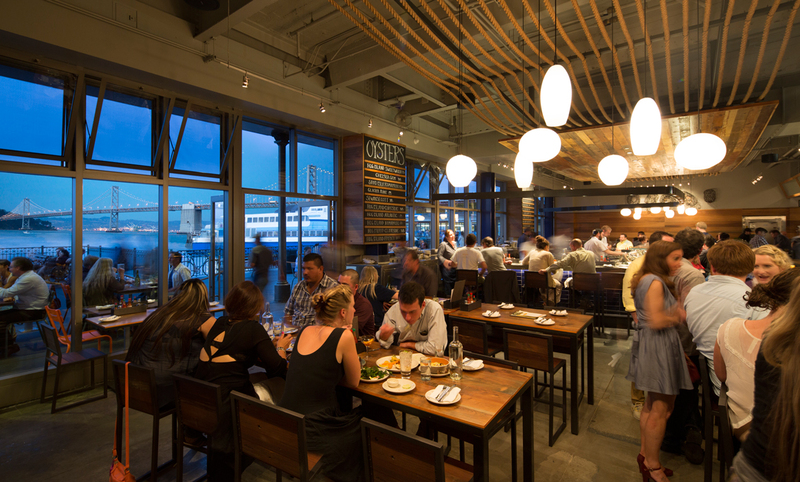 Here’s the real local deal–San Francisco’s must-eat neighborhood restaurants and culinary destinations that make dining gluten-free extra delicious. While only a few of these restaurants are 100-percent gluten-free, all of them know how to accommodate GF (and DF and vegan) guests. 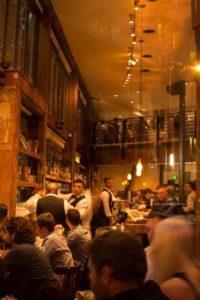 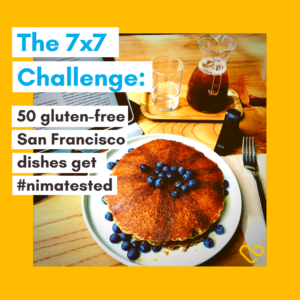 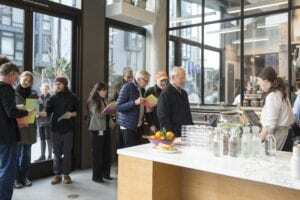 MORE GF-DINING GOODNESS: See which restaurants in San Francisco tested gluten-free when Nima went to 50 restaurants with GF offerings with its portable gluten sensor!